Google Analysis is an essential part of my blogging career and success so far. There are number of different metrics you could check everyday. Possibilities are endless. With over 16 millions visitors per month, even small change I do on Crunchify site creates big impact on users. Google Analytics is a key tool to measure site impact before and after my changes and I would recommend it to all bloggers out there. In this tutorial, we will go over two things. 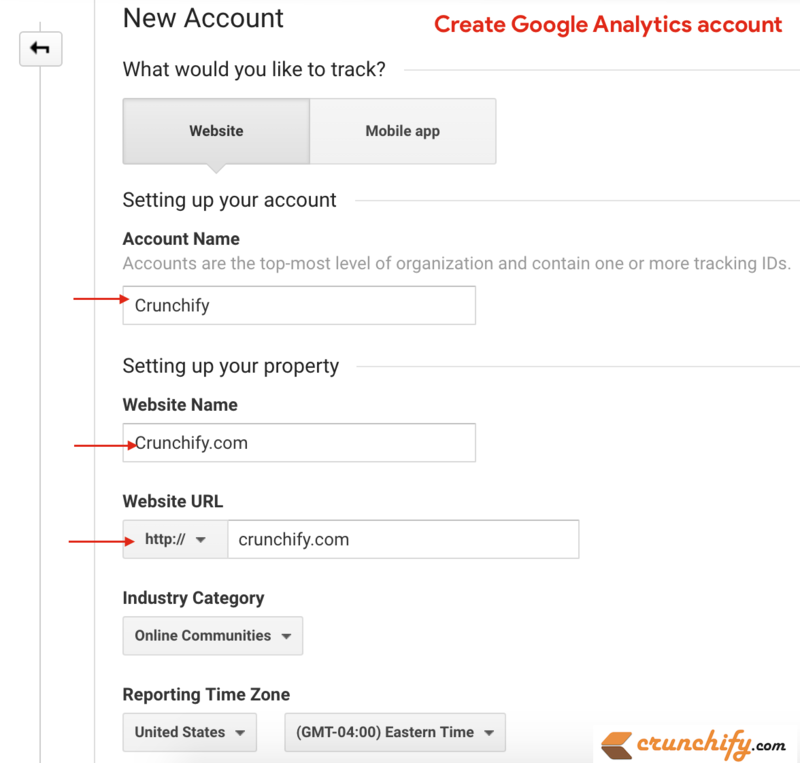 Let’s get started on How to Install Google Analytics on Your WordPress Site? And that’s it. You need to put this code into your WordPress site. Point-2 How to Google Analytics code to WordPress? Plugin will do all the test and you will have your code inserted into your WordPress site at runtime. How to verify Google Analytics code? That’s it. Now you should have all metrics tracked under Google Analytics for ever. 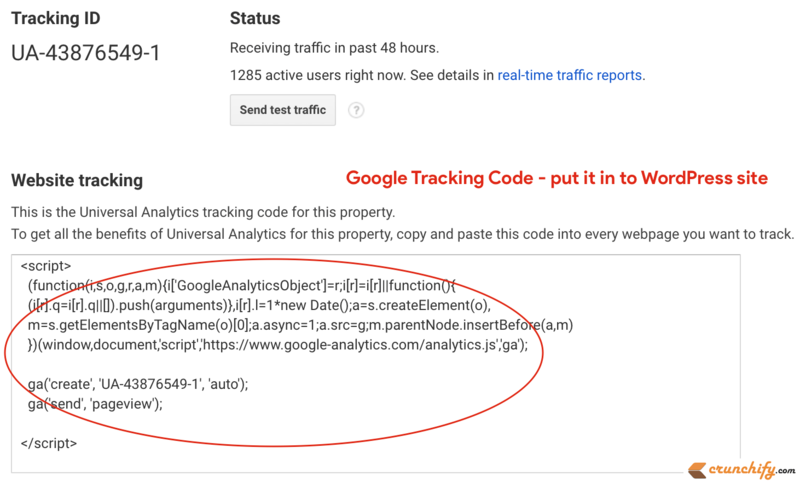 Even if you change your theme, you don’t have to worry about updating Google Analytics code as it will be handled by All in One Webmaster plugin. With above techniques you will have your dedicated WordPress Analytics Dashboard.